Croatia has gone through huge changes in the past 30 years, moving haphazardly from communism to democracy. 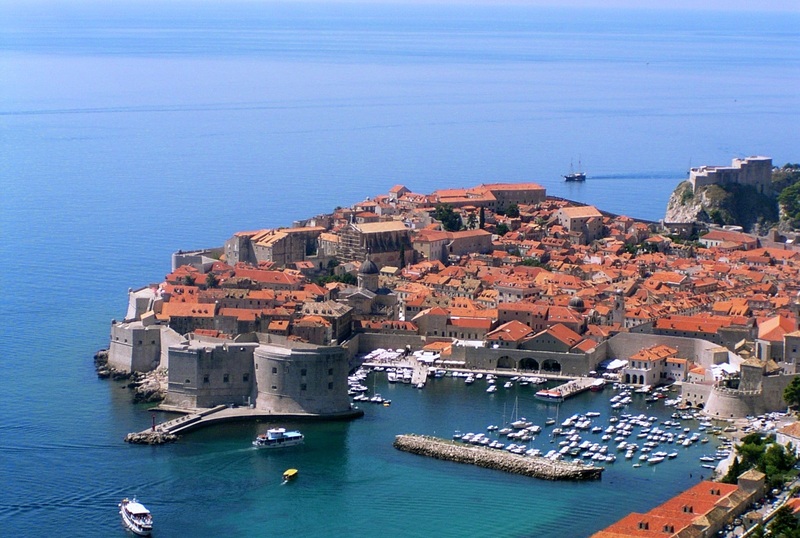 This beautiful country attracts millions of tourists each year to its Adriatic coastline and many idyllic islands. Tourism presents new opportunities for the 20,000 evangelical Christians. Nine out of ten nationals (4 million) are Roman Catholic. There are serious concerns about the widespread migration of thousands of Croatians into other EU member states. This affects many local churches. Sadly, corruption and bribery remain commonplace. Pray for honesty and integrity to be restored. Pray that Croatians will discover hope through the gospel of Jesus Christ. Give thanks that new churches are being planted on the mainland and also on at least one of Croatia's islands. Pray for a new generation of evangelists and church pastors. As historic hatreds continue to affect many in the Balkans, there are a number of media initiatives underway to bring the revolutionary message of Christ before the Croatian people. Radio has a wide coverage across all bandwidths, and Internet radio in Croatian is another new and developing ministry. Lighthouse Radio in Zagreb is in the final stages on going online with Internet broadcasting, hopefully a first step towards a full FM license. Pray for completion of all the details to achieve this important milestone in the next two months. It is generally understood that to be a ‘good Croatian’ is to be Catholic - a reflection of culture and tradition rather than the spiritual climate. However, there are now clear signs of growing unity amongst its approximately 8,000 evangelical Christians and there is a real need for Christians worldwide to rise to the challenge of serious intercessory prayer. 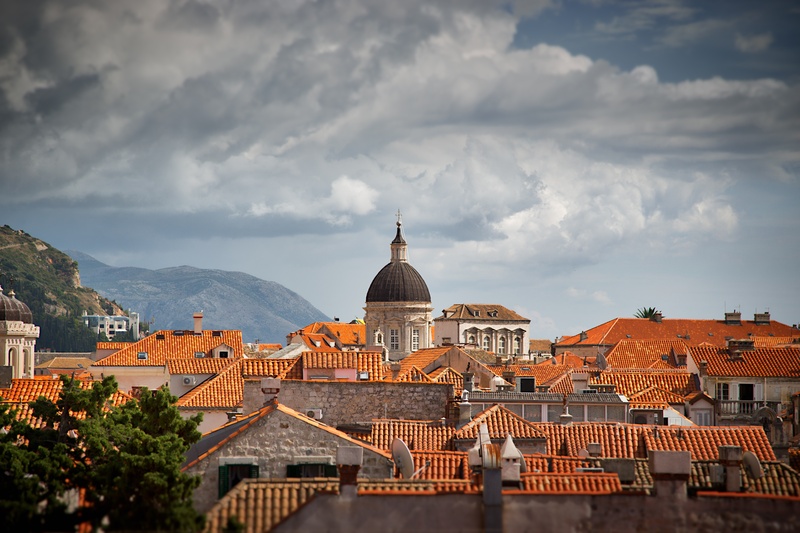 Number one on the list must be new conversions; secondly, that the relatively small number of Christian leaders in Croatia would increase as the Lord calls workers into His harvest field. In the past, evangelicals have been pressured by society to remain in the enclaves, but in recent times have been encouraged to proclaim a dynamic witness. Let us support them in their endeavour. Currently there are 145 evangelical churches throughout Croatia with 16 in and around Zagreb.